* Open until 8pm by appointment only. All it takes is just a small change in your style to make life a little something special. Our highly skilled hairstylists will transform your hair imperfections into a design and help you create your own style. You and your staff are amazing! Thank you for creating such an inviting space. Love this Salon. Lorraine did an amazing job of finding a colour that would complement my skin tone & facial features. Friendly, knowledgeable, and professional. I highly recommend this salon---it's the absolute best!! The cuts and colour I get here are, in my opinion, on par with the priciest downtown salons but for much less than you'd spend there. This place is an absolute gem and my favourite hair salon in the Vancouver area. 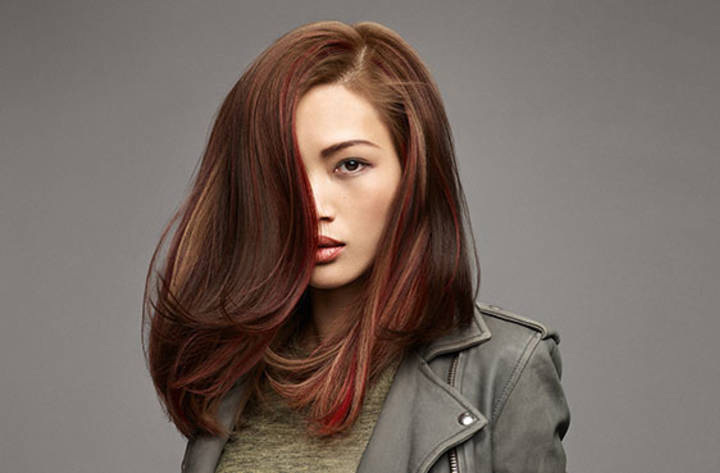 At Colour Tech Hair Studio, we value individual hair consultations because we know everybody is unique and we respect your individuality. From the moment you enter our Hair Studio, you are welcomed and doted on by our cheerful host and experienced Colour Technicians. At the heart of everything we do we have you in mind! Sirius satellite radio ∙ current Magazines ∙ so much more! 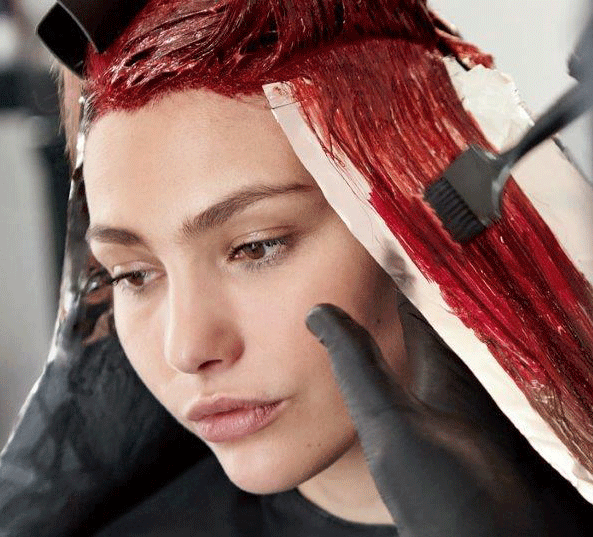 Colour Tech Hair Studio is a full-service hair salon that has been proudly serving Langley, Surrey, and clients across the lower mainland and BC for more than 27 years.